Since the middle of the eighties the western cities have been suffering a change in the urban planning aiming at transforming industrial cities into service-oriented economies. That new urbanism, is characterized by the interaction between state, private developers and non-profit organizations, following the logic of the neoliberal thought. The city is now seen as a product that could be sold (the concept of “urban marketing” appeared), it is a brand to promote economic activity and where the role of culture start to be more and more important in the production of space in the city. It is also the time of global cities, when financial system expanded dramatically. In this context, city councils elaborate the different strategic urban plans in order to support city regeneration and, specially, the transformation of the old neighbourhoods into commercial areas based on the impulse of culture and art. However, this process of regeneration also masks in many cases the hidden interest of land speculators and corporate investors and has also led to the process of gentrification. 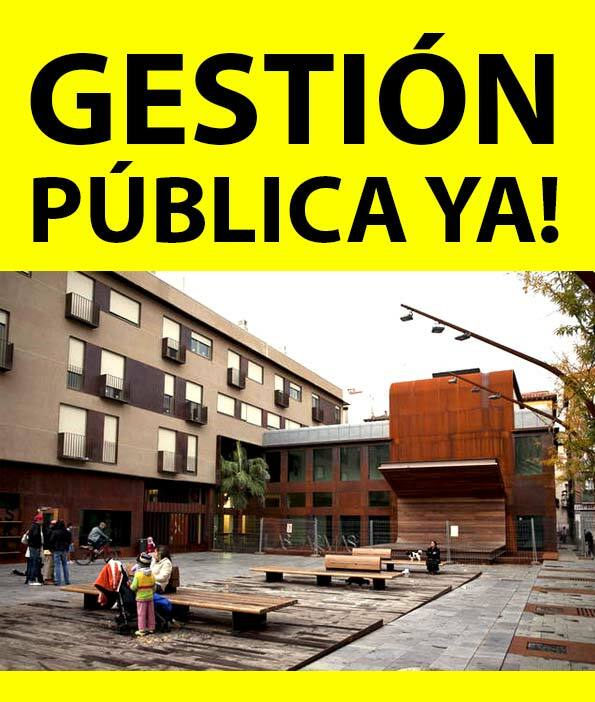 In this paper I expose the case of Casco Histórico of Zaragoza, a very degraded place in the centre of the city which in the last years is being transformed to improve the quality of living of the neighbourhood what has attracted new neighbours. This change is promoted by the city councils through the Plan Integral del Casco Histórico which is focused on the promotion of culture to enhance the district. Nevertheless, the improvement does not mean necessarily an improvement in the quality of life of all neighbours, since, there are still collectives who remains in poverty and exclusion, so that, associations, such as Lanuza-Casco Viejo are claiming for more justice and redistribution in the neighbourhood. The objective of this work is analysing the project of these plans to see the role of culture and creativity in Casco Histórico. The following section is the theoretical frame about the process of gentrification and the role of culture in the reactivation current cities, after that there is the metholodogy used in the research and finally a section about the case study of Casco Histórico, firstly main data about the neighbourhood, in second place, the government urban plans (Plan Estratégico de Zaragoza, EBRÓPOLIS and Plan Integral Casco Histórico), and finally the analysis of three projects carried out in the district : Casco Histórico Socialmente Responsable, Las Armas Espacios Creativos and the remodelling of Mercado Central. Accede a todo el estudio pinchando aquí: –>carmencapdevilamurillo_thepromotionofculture<–.